Indie developer Twisted certainly got Sony’s attention this week. After releasing a version of PS4 Remote Play for PC, a Sony executive issued a response – one that’s sure to put a smile on the face of many. Shuhei Yoshida, President of Sony’s Worldwide Studios for Sony Computer Entertainment, revealed via Twitter that his company is working on an official version of Remote Play for PC and Mac. It’s unclear if Sony was already working on the app or if the unofficial version from Twisted prompted the decision. On Wednesday, the indie developer released a modified version of Sony’s PS4 Remote Play for PC that he has been working on for the past year. His PC app is actually a port of an Android version he previously created. As of now, Sony’s official PS4 Remote Play app only works with the Vita and a select few Android smartphones. A reaction from Sony isn’t all that surprising, especially considering the fact that Twisted’s PC app isn’t free (it sells for 6.50 GBP or roughly $9.78). Most suspected the electronics giant would simply issue a cease and desist letter considering the fact that his app is based on code that Sony wrote. 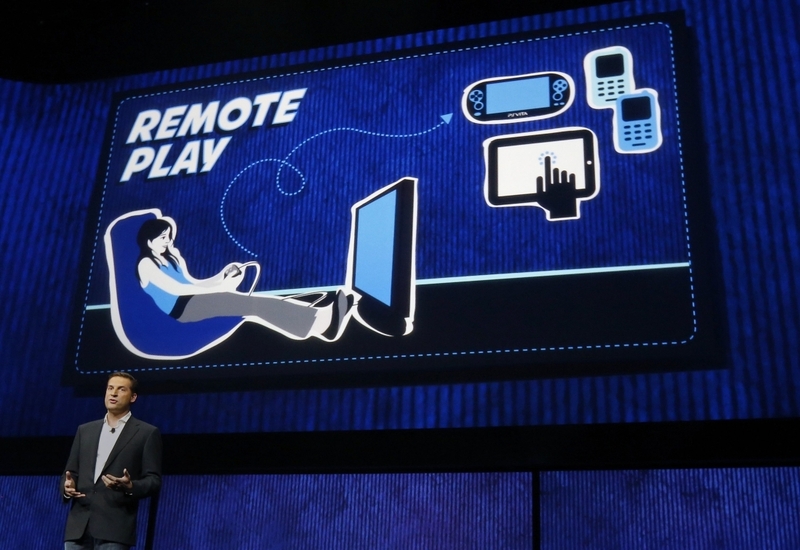 As of writing, however, the developer’s Remote Play app is still being offered on his website. Even if Sony decides not to take action, Twisted’s app will likely fade into oblivion once an official app is launched.